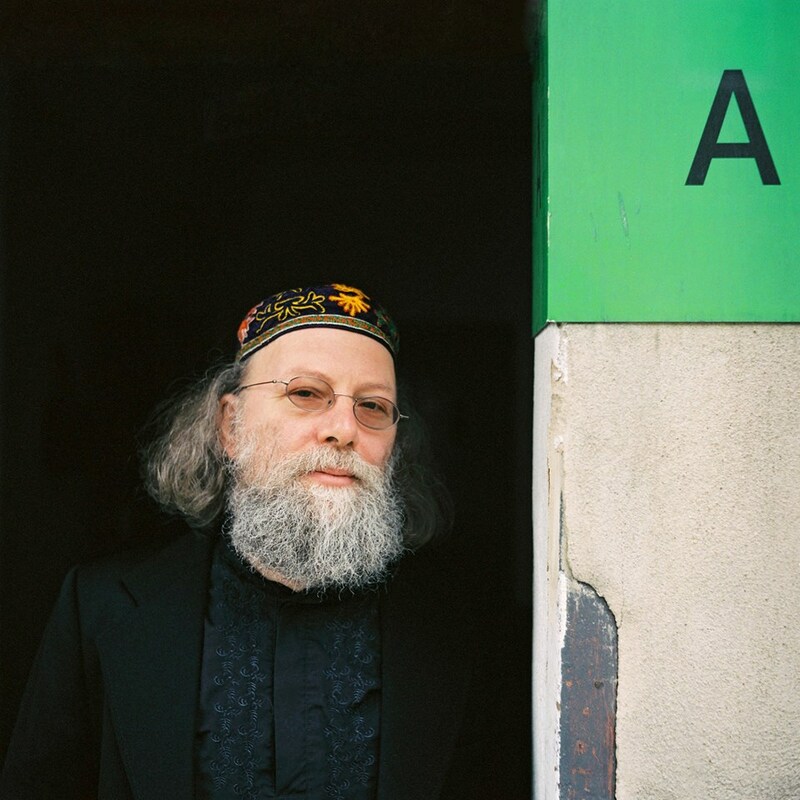 To highlight the fact that Jakob Ullmann‘s work will be presented at the Skaņu Mežs festival in Riga on October 10, we’ve got our hands on recordings of a few unpublished works by the composer. This particular one, Horos Meteoros, we’re bringing to You in collaboration with our partners The Wire magazine. It is a full length recording of the piece, yet it is not a final presentation of it – what you’ll hear is a rehearsal. At Skaņu Mežs, Jakob Ullmann’s pieces SOLO I, SOLO II and SOLO IV will be simultaneously performed by Ellen Fallowfield, Molly McDolan and Dafne Vicente-Sandoval. On October 9, Ullmann will give a lecture at the Jāzeps Vītols Latvian Academy of Music.